You might not necessarily think about going to a picture framer for a mirror, but think again! Harcourt Framing can make and frame a mirror to match the decor in your home. Mirrors can be much more than just functional grooming accessories. Used in the right way they can create an illusion of space, which is particularly beneficial if a room is small. In a bigger room, a large ornate mirror over a fireplace or sideboard will serve as a main focal point and an ever-changing piece of ‘art’. Mirrors can create an air of elegance and sophistication and can transform a room from dull and dreary to bright and beautiful. In order to get the right look for you, the one that will reflect your own style, you first have to identify what your style is. Popular styles include traditional, modern, country, minimalist, retro or even a contrast of styles. Regardless of which style you want to go for, mirrors work well with any of them. 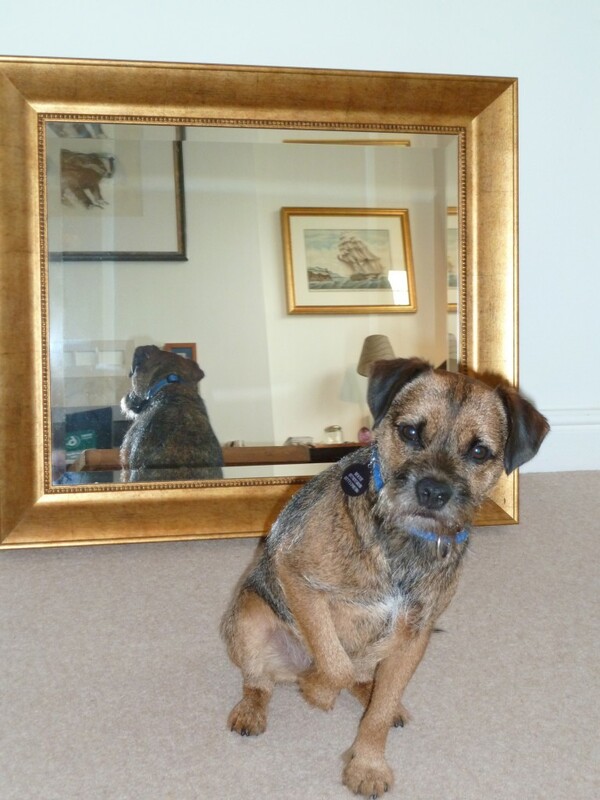 Posted in Studio News and tagged bespoke mirrors, mirror frames, mirrors.